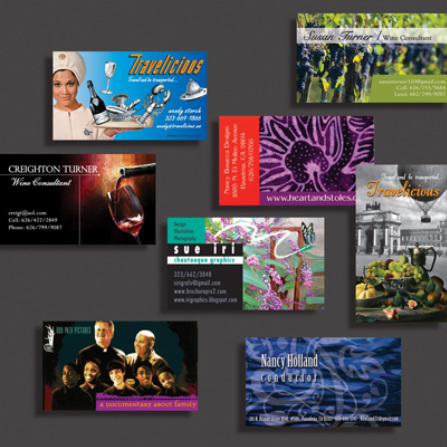 The best brochures have instant appeal. They tell your story concisely and attractively, with the added benefit of longevity. BrochurePro can get to the heart of your business and guide you through the process from the beginning. We have an interest in creating a product that reflects both our design sense and your vision for the direction of your company. We can edit your existing photos, do custom photography, or use commercially available stock photography to tell your story visually. 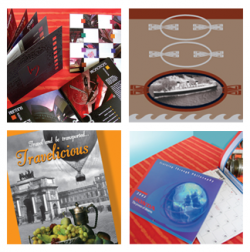 Additionally, our illustrations can take the place of photography and make your brochure truly unique. As the principal designer for BrochurePro, my background as an illustrator, packaging designer and advertising professional gives me the skills and expertise, and my attention to detail unites the process to create the best result. the key to your business! the best way to tell it.